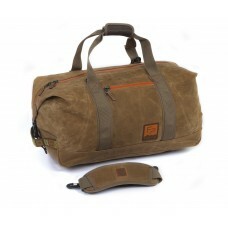 Cooked up on the shores of the river that bears its name, the Bighorn Kit Bag is as versatile as you..
One of our most popular packs, for a number of good reasons. 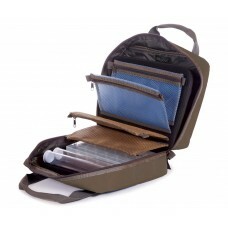 The Blue River Chest/Lumbar pack is a ..
Optimal comfort , ambidextrous, with recycled fabric. 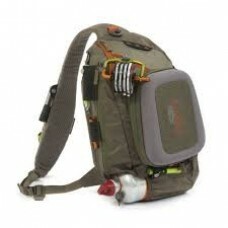 Features water resistant zipper on main compar..
CROSS CURRENT CHEST PACKTHE CROSS-CURRENT CHEST PACK IS DESIGNED TO KEEP ALL YOUR ESSENTIALS AND B.. 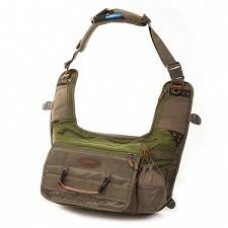 Easily switch sides with this sling. 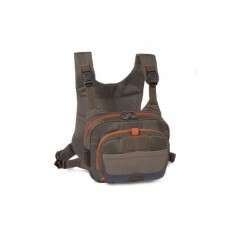 Features 2 large zip main pockets, structured, padded back with..
A vest with the versatility of a pack. 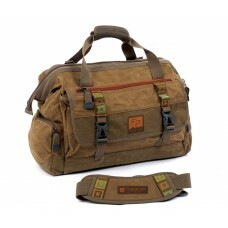 Recycled fabric. 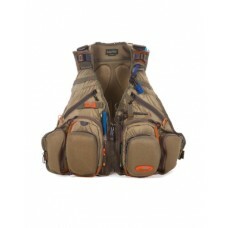 Lightweight, featuring zip down fly benches .. 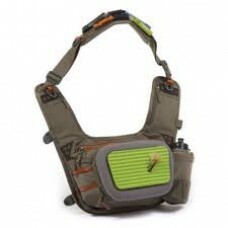 Whether thrown in the back of the ranch truck, the train to the city, or the cargo hold of an airpla..
Fishpond Fishing Vest Designed for Women!Sunday booked after checking the flow - Handful of fli.. 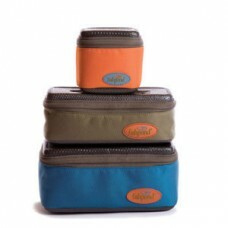 The Road Trip Fly Tying Kit - because sometimes the best inspiration happens when you're out there. .. 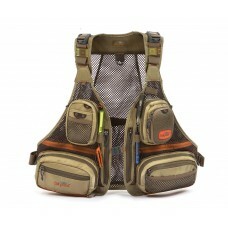 The integration of new fabric makes the Sagebrush Mesh Vest look even better. 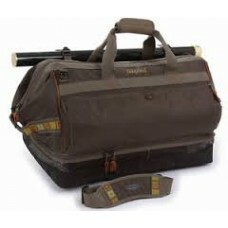 But it is still one of..
For the angler who likes to travel light. 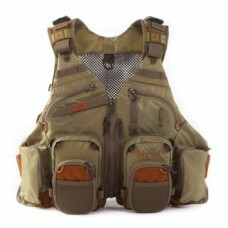 You can eliminate all but the basics and feel comfortable .. 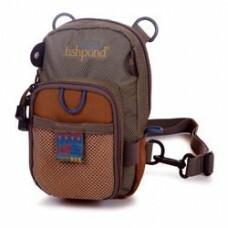 Admittedly, we are not first to the water with a fishing sling pack, yet typical for Fishpond, when ..
Soft-sided with padded sides and molded top and bottom. 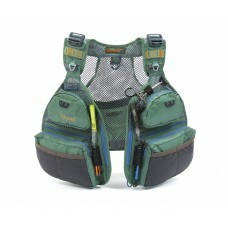 Interior pockets, adjustable/removable divid.. 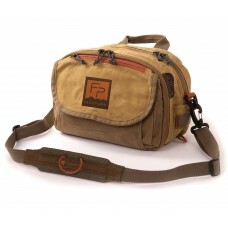 Perfect for hiking into those top-secret backcountry fishing spots, or any time you're spending a l..